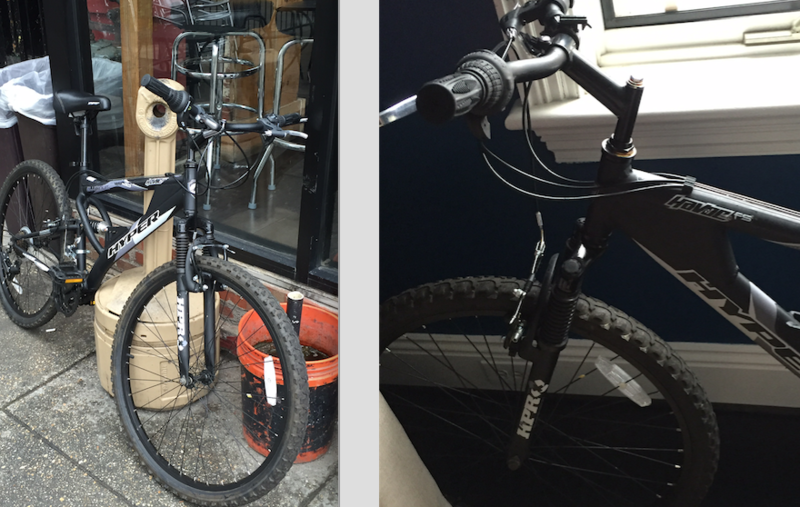 PoPville » “I paid some guy 40 bucks for a bike he clearly stole from someone.” Is It Yours? I paid some guy 40 bucks for a bike he clearly stole from someone. It’s a grey Hyper bike in excellent condition and I got it while he was at 11th and U corner. He gladly took money and clearly didn’t ride bikes at all. If it’s yours please email me at [email protected] and I’ll put you in touch with OP.